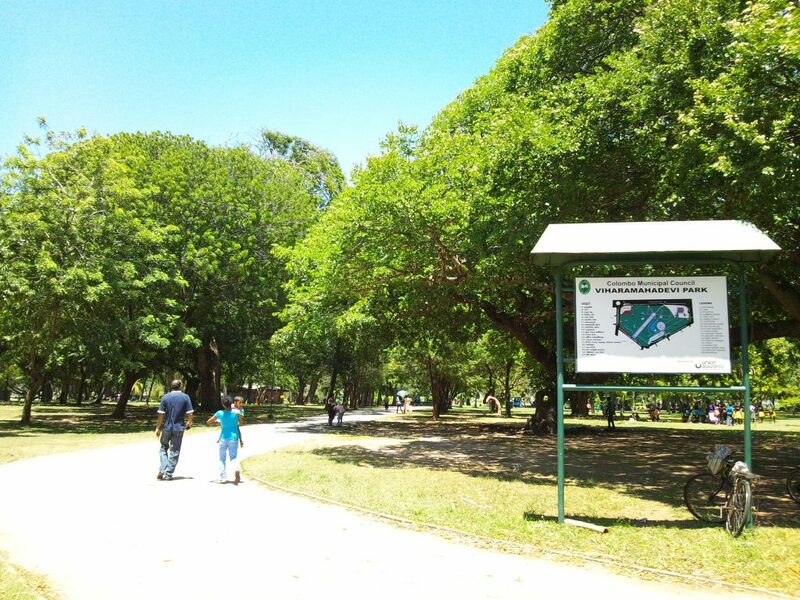 If you’re in Colombo and looking for a place to unwind with friends, family, that special someone or by yourself, then Viharamahadevi Park is an ideal choice. The park offers the ideal escape in a busy part of the city, home to retail hubs and residential complexes from leading property developers in Sri Lanka. As you wander around the park you will find age-old trees that provide lots of shade amidst well-maintained lawns for you to enjoy a book, a quiet chat or some self reflection. Kids will love time spent at Viharamahadevi Park, which is easy to reach from city apartments including those belonging to John Keells Properties. Apart from having plenty of space to run to their heart’s content, kids can enjoy one of the play areas in the park. There’s even a suspension bridge that wobbles over a lake which is fun to walk over and pony rides too. The park has options for those looking to get active as well. There are cycling and jogging tracks, though it’s better to make use of them early morning or in the evening to avoid the scorching heat! Of course, you could even just exercise here since there’s so much of space. Though there are no major attractions, you do get some interesting sites. At one of the entrance points, you will find a huge statue of a golden Buddha, while near the Public Library is an interesting World War Memorial with a striking cenotaph.